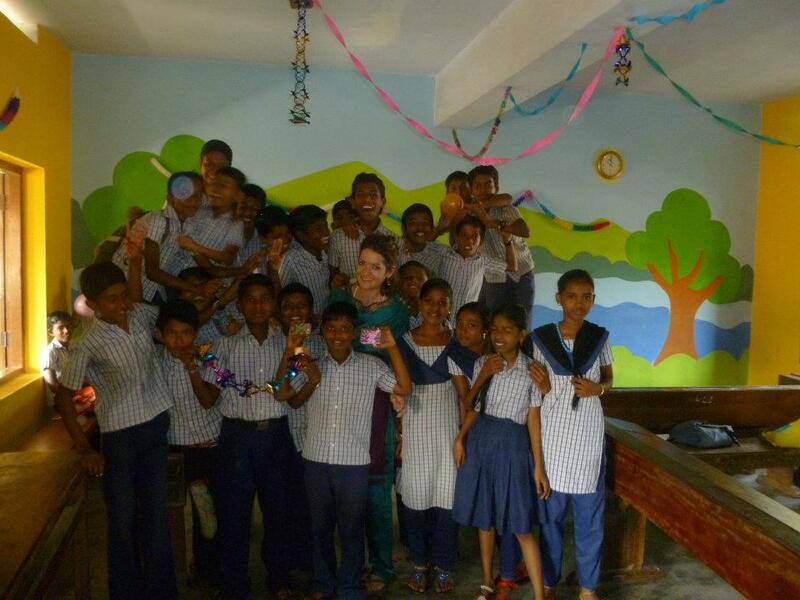 2012 saw our first group of summer volunteers head to Kerala for six weeks, VESL volunteers worked in three schools near Trivandrum and ran tuition sessions for undergraduate and upper high school students alongside our partner NGO in the region, VESS. The volunteers did a fantastic job, and this is reflected in the growing demand for volunteers in the area. Olivia Higginson is currently coming to the end of her project and plans to finish it with a bang by holding an English day, check out some of her blog posts here! Johnson Jament, our local in-country manager, got married this October so a huge congratulations to Johnson and Lisba from all of the VESL team! “My son is speaking good English now; it is because of the volunteers. I would like to thank them on behalf of my son and others. I can expect high about my son, now he knows better English and he would be able to find a government job, with that he can help us. We know that it is very difficult to get a job without good English.” Parent of a student at one of the schools volunteers worked in this summer. Lucy Allcock and Lauren Plüss set up a small library at the school they were volunteering in, to encourage students to read English books and motivate them to study. Tom Grunwell and Rosalie Love held an English Day at their school, with a treasure hunt and pass the parcel, the students loved it! At the end of 2011 Eve Hadshar was able to use funding from the Wild Fund and funds that Maltby Academy raised (over £700) to paint the classrooms, and add noticeboards and clocks to eight classrooms in one of the schools. Amy Kerr was able to use the funding to buy fans and clocks for the classrooms at her school. A huge thanks to the volunteers who put in long hours across a school holiday to get the work done and surprise students on their return to school! There was huge demand for our summer Thailand project this year, with over 50 volunteers heading out over the summer months to volunteer in over 20 schools. Demand for our volunteers in Thailand continues to grow, and due to the number of volunteers this year VESL was able to expand into Phayao province with great success! A huge thanks to all our volunteers that helped to make the summer programme in 2012 such a success, and a massive thank you to all those who gave up their weekends to run additional classes, from Summer Camps to Teacher Workshops! Some of our volunteers have written some excellent ‘Day in the Life‘ blogs, so if you want to reminisce about your time in Thailand check them out! There are also some great videos this year, one created by Jodie Thackray about her time in Thailand from teaching to eating crickets for the first time, and another made by a school as a thank you to Andrew Durrant and Sandeep Rajgopal showing their time at the school and involvement in the local community. 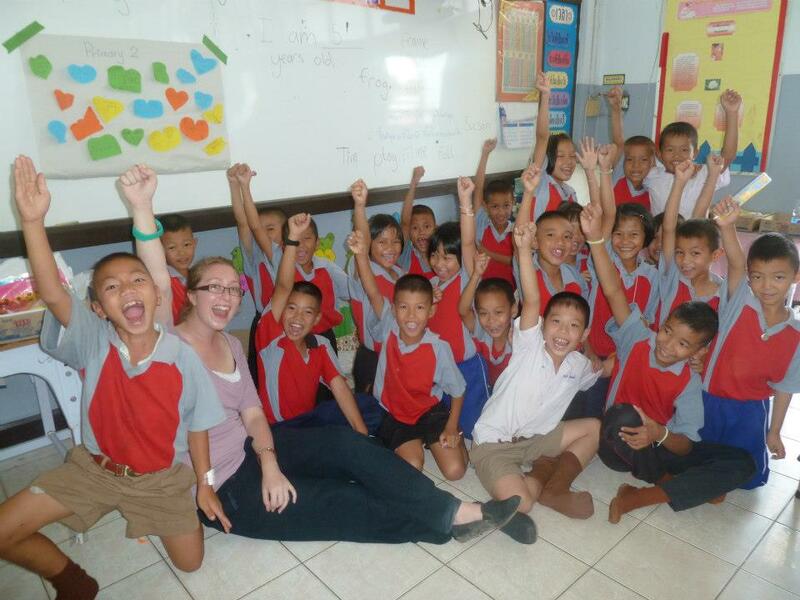 We also had our longest ever volunteer stay in Thailand this year, Alex Quinn volunteered at a school in Chiang Rai for a whole year! Alex became thoroughly involved in local life and helped out at numerous ESL camps throughout the year. Nueng (VESL’s country manager) threw a leaving party for her, involving Karaoke. On behalf of all the VESL team, we would like to say a huge thank you for all the hard work Alex put in over the last year. 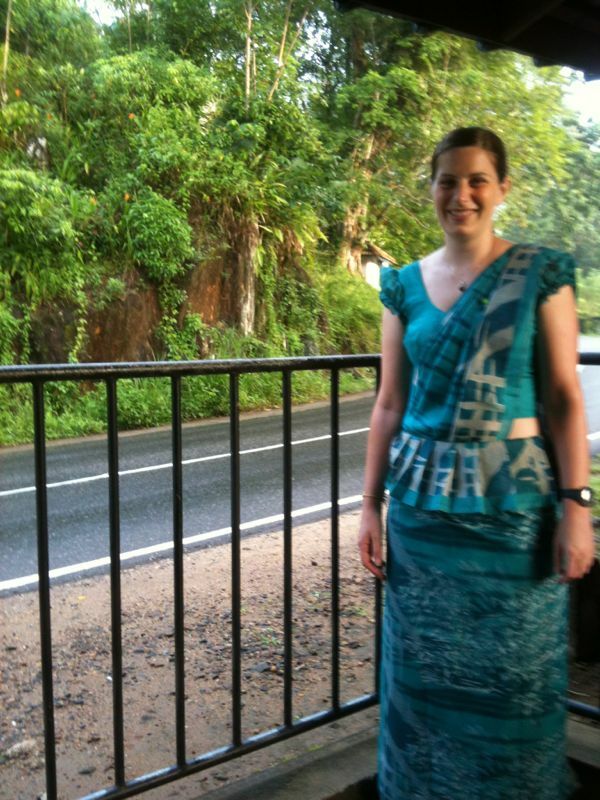 2012 has seen several long term volunteers heading to Sri Lanka. Two volunteers were in Sri Lanka at the beginning of the year for three months, plus one volunteer extended her 3 month stay to a seven month stay after enjoying it so much! A huge thanks for all the hard work they did, after a VESL visit to Sri Lanka this summer everyone was full of praise for the work that was done over there in the last year. We currently have four volunteers in Sri Lanka who have been out there for nearly three months and have done a multitude of things including running English Camps and English Days for their students, we have had great feedback from the community about their work! Melissa, one of our current volunteers, has written some excellent posts about her time volunteering in Sri Lanka, check them out! We are also pleased to announce that this summer a Memorandum of Understanding was signed to allow VESL to work in the Western Province. This should enable us to send out a Student Leader team this summer, for the first time to Sri Lanka. “Since that first day, there have been endless moments that have taken my breath away and moved me to my very core. My favourite time of day is 7:30am when I witness nearly 400 students joining together for Buddhist chanting to the backdrop of lush green hills and coconut trees. In that moment, I feel completely energised, alive and happy…If you are thinking about volunteering with VESL my message would be don’t think – act! 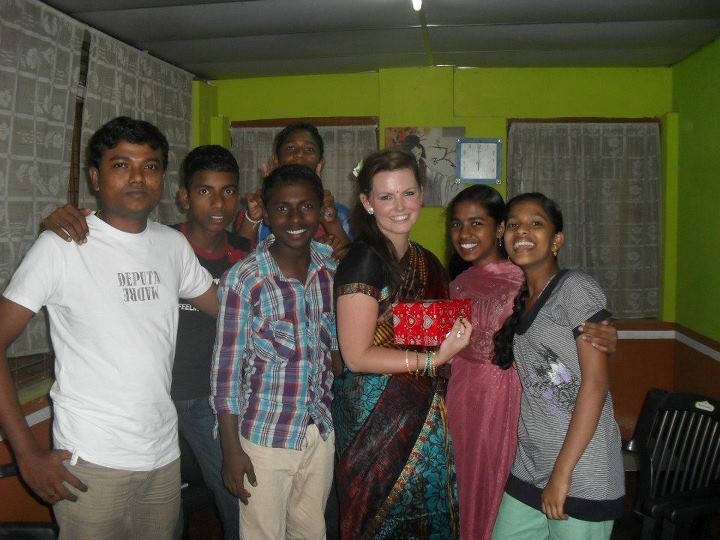 You are guaranteed an incredibly rewarding experience you will never forget.” Melissa Hughes, Sri Lanka Volunteer 2012. Life has been “busy full of after school clubs, visits to teachers houses, visitors to my house to speak with me, trying to learn how to wear an Indian sari, alms givings, a trip to the Sri Lankan gym (an interesting experience) my mum and dad visiting, plus much more!!! 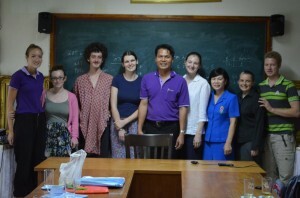 … I am loving it here and love the teaching and will be very sad to leave. I feel like there’s so much more I want to do! !” Kerra Stephens, Sri Lanka Volunteer 2012. VESL piloted our Student Leader Programme in 2012 in Thailand and India. We are happy to announce that we will be continuing it in 2013 and this year opened it up to all current students at University, we are also running the programme in Sri Lanka for the first time. To check out our new Student Leaders take a look at our blog. If you are interested in the position but did not apply before, please contact Lauren as soon as possible and apply before the 18th January. In 2012 we ran our Student Leader Programme with Keele University, Manchester Metropolitan University, Edge Hill University and Aston University, we would like to take this opportunity to say a huge thank you to all of those involved in setting up and supporting the programmes, we couldn’t have done it without you! In 2013 we will be working with Student Unions and Students at Kings College London and Glasgow University too. We have had some great blogs from our Student Leaders and they made a great read, so if you have a spare couple of minutes head over to our blog pages and check them out! Also we couldn’t write this section without saying a massive thank you to Kath, who managed the Student Leader Programme out in Thailand and provided invaluable support to our Student Leaders. We are very appreciative of all the hard work she has put in, she is continuing to help VESL whilst she is overseas now – so a huge thank you to Kath for all her support over the last year. We are very lucky to have formed a new partnership with People Communicate Ltd, who have offered to provide funding for our programme in India to help develop resources and provide support for undergraduate students. We look forward to bringing you more news in the future. Lupus Travel have partnered up with us to help volunteers find competitive flight deals and have kindly offered to donate money to our Wild Fund for every flight that is booked through them! Want to raise money for VESL? We are looking for people to raise money for VESL in 2013! We have developed a brand new ‘Support VESL‘ page on our website, check it out for inspiration on how you could help, we are hoping to raise some much needed funds for our Wild Development Fund to ensure future volunteers are able to utilise it. If you are interested in getting involved or if you have any other great ideas we would LOVE to hear from you – just e-mail lauren.pluss@vesl.org. We had a lovely surprise in the post a couple of weeks ago when a mystery giver donated £9.31 to our Wild Fund – every little helps!! Lauren is taking part in the Major Series in the South East with some friends, if you want to join her to raise money for the Wild Fund, send her an e-mail (lauren.pluss@vesl.org). Want to reminisce about being a VESL volunteer or just want to keep warm this winter?! Donate money to our Wild Fund and might be lucky enough to get a VESL polo shirt or hoody!! Click here to find out more details. 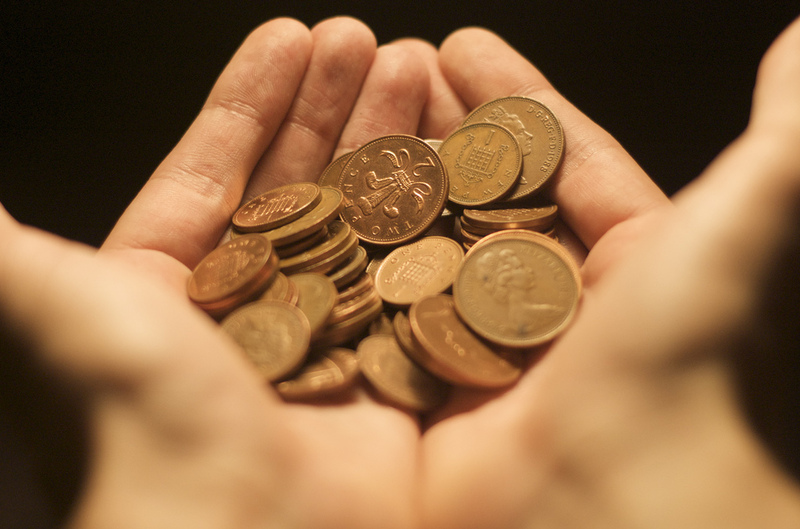 Want to fundraise for VESL but don’t have much time? Register with easyfundraising.org and help raise money when you shop on-line at no extra cost to you, plus get exclusive access to deals, discounts and offers and if you sign up in October you will be entered into a competition to win a Mac Book Air! 2012 has been a busy year but 2013 is set to be busier! Throughout this winter this year we will be visiting numerous university careers and volunteering fairs, if you are interested in helping out at one please contact lauren.pluss@vesl.org – we would love to see you! A huge thank you to all our past volunteers who have helped out at the events we have been at in the Autumn. This update made you want to head back overseas? Did you know that past volunteers can become repeat volunteers and gain a 20% reduction on our fundraising targets! Just send us an e-mail if you’re interested in heading overseas with us again in 2013! A huge thank you to everyone who has written articles for us over the last year, our blog is full of amazing past volunteer stories! If you’re interested in writing something for our blog, please get in touch we would love to hear from you!! There are too many people to thank everyone for all their hard work and support – VESL would be nothing without you all and everyone’s continued commitment to the charity is very much appreciated – thanks everyone!